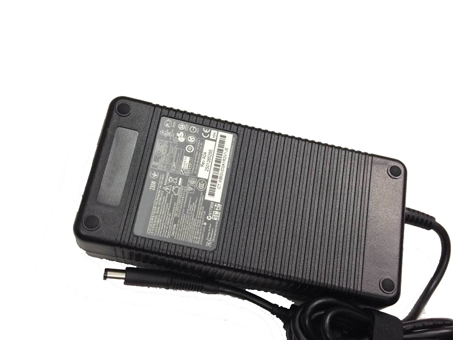 Hp Laptop AC Adapter is replacement for HP AC Travel Adapter 19.5V 4.62A 616072-001 Power Cord. The adapters equivalent is guaranteed to meet or exceed Hp original specifications. All Hp are brand new,1 year Warranty, 100% Guarantee Quality and Fully Test! All of our Hp adapter for HP AC Travel Adapter 19.5V 4.62A 616072-001 Power Cord are made with high-quality. laptop power supply units must pass stringent quality control tests that ensure our laptop power supply will work with your laptop. Laptop AC Adapter of Hp for HP AC Travel Adapter 19.5V 4.62A 616072-001 Power Cord are brand new, 1 year Warranty, 30 days money back guarantee. Connector Size:7.4mm x 5.0mm of ac adapter are accordant before you bid.